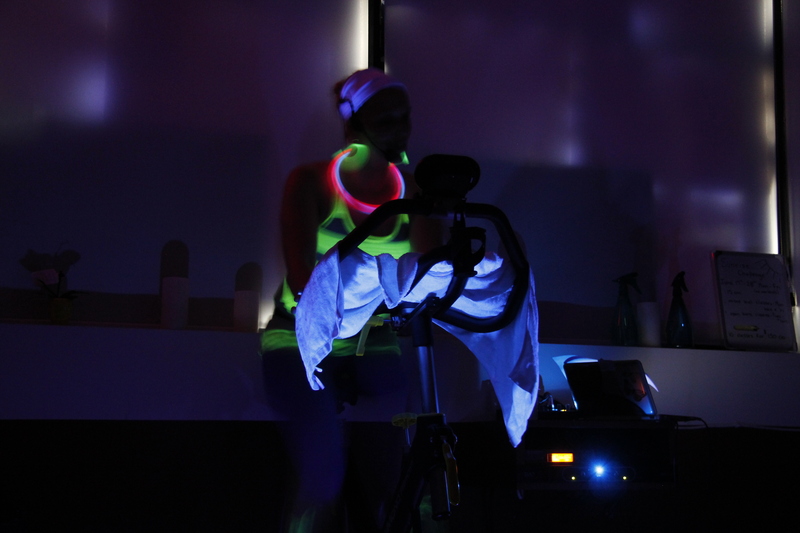 Black lights, glow sticks, and a whole lot of sweaty Cardio Party fun is the basis of this 60 minute ride. 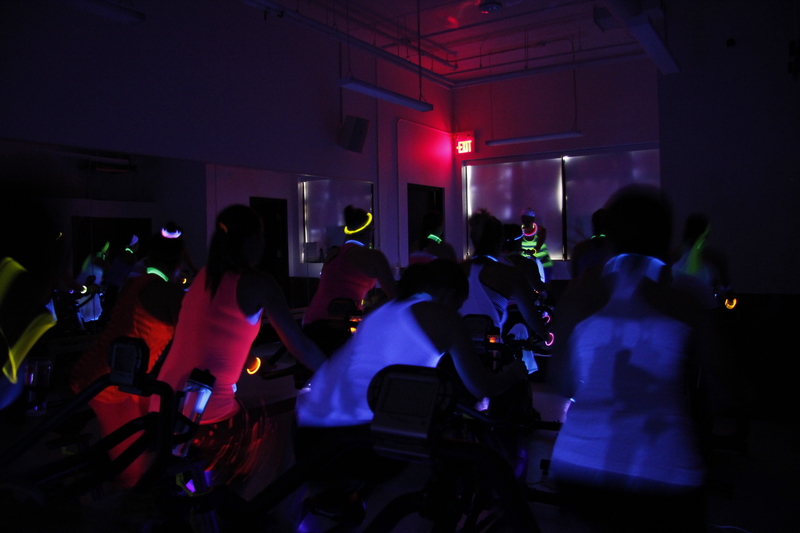 I’m often asked for my playlists, but especially after this hoppin’ ride. So here it is! 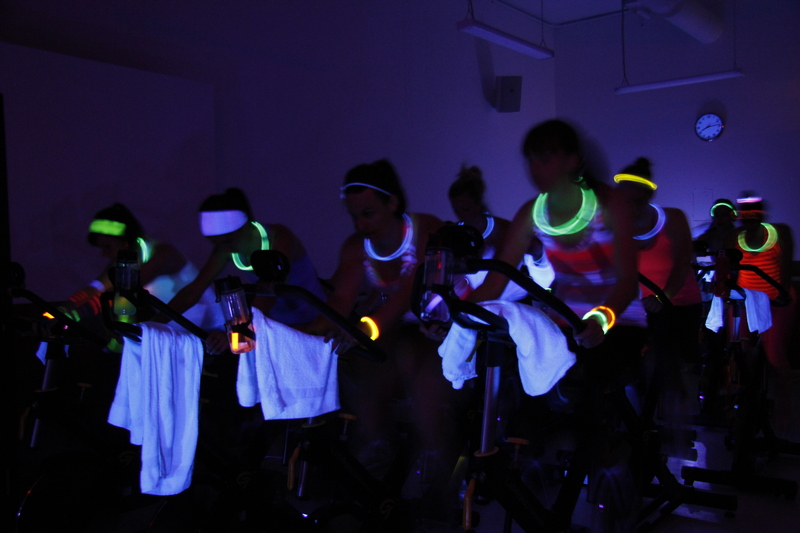 Throw it on your Ipod and take yourself out for a high energy spin. What songs have you loved to sweat to this summer? Add them in the comments below! Wondering when the next SpinRave will be? Be sure to follow me on Twitter to hear about it first! Nice! I’m always looking for new workout playlist inspiration.